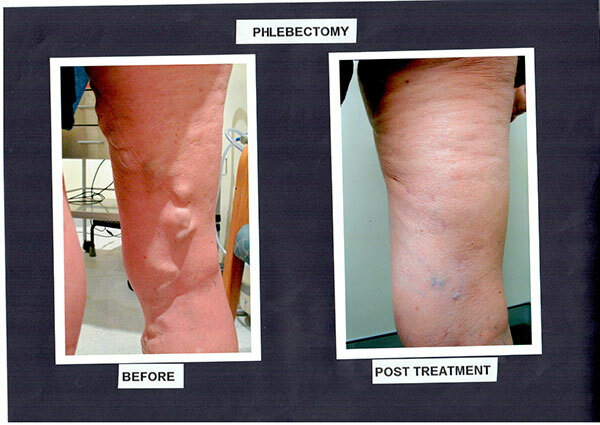 Ambulatory phlebectomy involves the removal of varicose veins through small incisions in the skin. It is a minor surgical procedure performed using local anaesthetic. The patient can return to normal activities within 24-48 hours. The procedure involves marking out the varicose veins on the patient’s legs. Local anaesthetic is given and a series of small incisions (2-5 mm) are made along the course of the varicosities using a small scalpel. Phlebectomy vein hooks are used to “pluck” the veins through the incisions. Steri-strips and a compression dressing are applied to cover the incisions sites. The compression bandage stays on for 24 hours. 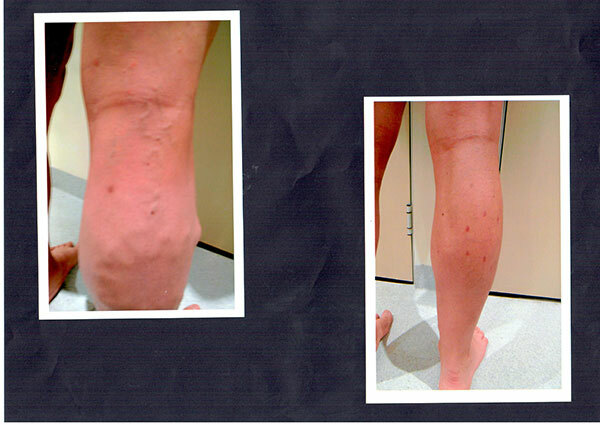 The long term success rate is high with more than 90% patients reporting no recurrence of their varicose veins. Infection (< 5%) – this is reduced by intravenous antibiotics at the time of the procedure and for one week after the procedure. Bruising – usually settles within 2 to 3 weeks. Scarring – settles over 6 to 12 weeks. Depending on your skin type there is a small chance of keloid scarring (Silicon Scar Gels are helpful to minimize this). Pain – during and after treatment can last up to 1 week. Superficial thrombophlebitis – settles over 4-6 weeks with anti-inflammatories and stockings. Numbness – may occur in the treated area and in the distribution of the nerve affected. This may take some weeks or months to improve and in very rare instances may be permanent (rare – < 1%). Recurrence of veins – 5-20% at 5 years, this varies between patients. Deep Vein Thrombosis with potential Pulmonary Embolism – this occurs in less that 1% of cases. 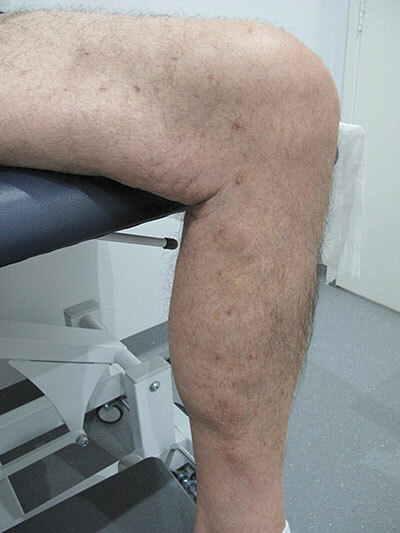 Swelling of treated legs – could be permanent in up to 5% of people. The cause of this is sometimes unknown. Most people can expect an improvement in the appearance of treated veins. If you have any further questions regarding Ambulatory Phlebectomy, please do not hesitate to contact our Claremont rooms on (08) 9284 2900.